BPS Roofing Services Ltd - Fascia/Soffits/Guttering, Roofer, Windows/Doors/Conservatories based in Wooburn Green, Buckinghamshire. 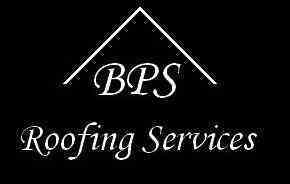 BPS Roofing Services Ltd – For all your roofing needs. We have been established since 1996, as a team we have over 17 years experience.